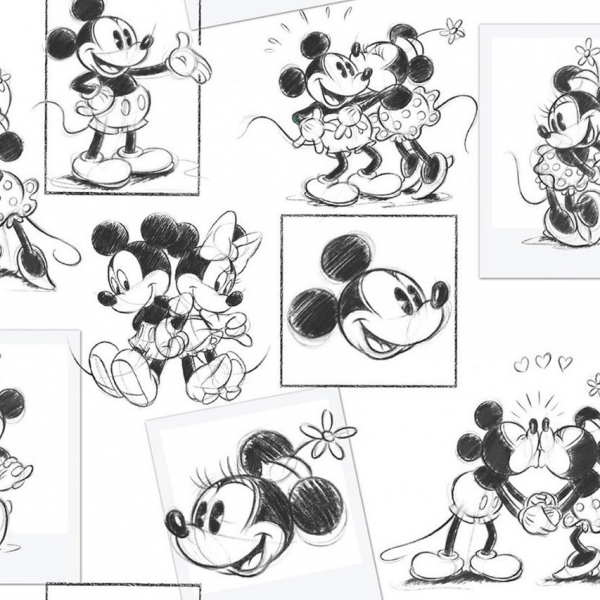 An entirely delightful sketch of Mickey and Minnie mouse, this wallpaper brings the adorable pair to life for anyone of any age! 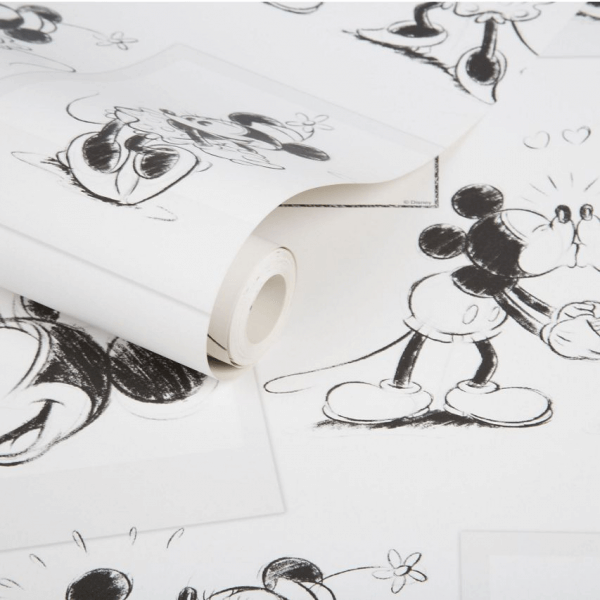 A simple sketch of two of the most well-known characters in Disney history, this wallpaper brings the adorable Mickey and Minnie Mouse to life. A delightful depiction of the cute pair, this wallpaper is perfect for anyone of any age!